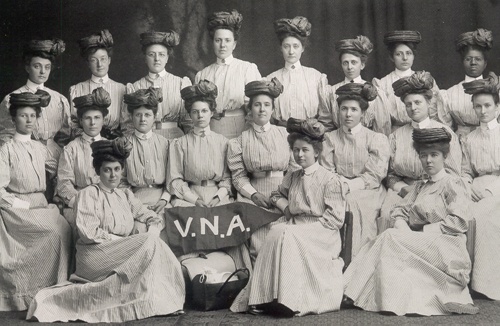 The cadre of women who built VNA of Ohio called themselves the “baker’s dozen.” During those first few years, they were working for very minimal fees and trekking to homes in all weather to care for the community. All because they believed in the concept of providing quality care to those who needed it the most. 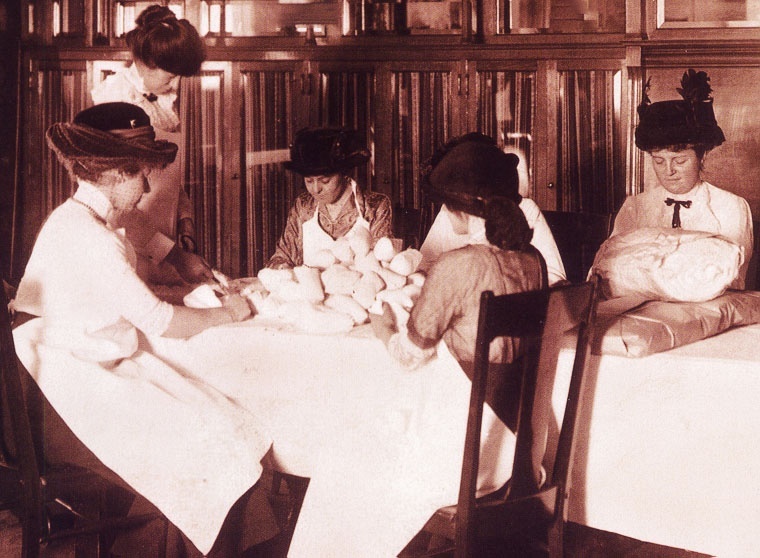 Volunteers rolling gauze for VNA Cleveland patients in the early 1900s. Fast-forward to 2017. Today, Visiting Nurse Association of Ohio may look different but it’s still powered by people who are willing to give their time and resources for a good cause. Below, you’ll meet some amazing, compassionate volunteers who have given years of their life to help patients and families at VNA of Ohio. We want to showcase a few of our dedicated volunteers and volunteer groups in this season os giving. There are many more volunteers who have given so much of their time to VNA of Ohio and our patients. Thank you to all of our volunteers who inspire us! Robb has been volunteering for VNA of Ohio Hospice since February 2014. He plays the Native American flute and low pennywhistle for patients who are in the process of dying. 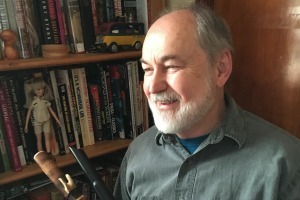 He plays everything from "Greensleeves" and "Scarborough Fair" to hymns to Irish tunes to movie soundtracks like Somewhere Over the Rainbow, Titanic and Lord of the Rings. Another popular request is "Amazing Grace," which, he says, many patients like to sing along to. Marlene is one of a few former-staff-member-turned-volunteers. As a home aide for VNA of Ohio’s Home Assist program in 2001, she’s very experienced in caring for others. She sits and reads to patients while their family member or caregiver runs errands or needs to leave the house for some reason. Besides providing the patient with company and the family member with a sometimes much-needed break, she said it also gives her a sense of purpose. For 28 years, Kathy worked for VNA of Ohio in various capacities, including Hospice and Clinical Development. She’s now in her third year of retirement and has been a volunteer for VNA’s Hospice program since then. She reaches out to families who have recently lost a family member. She says sometimes they just need to talk and have someone to listen to them, someone who is not close to the situation or close to the family. She likes building relationships with the family members and helping them through a difficult time. Read more about Kathy here. Mary Ann began volunteering in 1999, almost 20 years ago. She works in the Hospice office and coordinates mailings and makes phone calls. 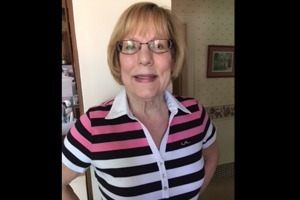 Like many others, Terri was inspired to volunteer for VNA of Ohio’s Hospice program in 2007 shortly after her father passed away in hospice care. She liked the way the hospice team took care of her father and was drawn to VNA because she thought it was a place where she could be of value. Terri visits and talks to patients and massages their shoulders. They talk and reminisce about the past, share memories and simply enjoy each other’s company. Nancy has been volunteering for BeRemembered since its inception in the fall of 2016. The free online service serves as an electronic record of how someone wants to be remembered by family, friends and loved ones. Nancy visits VNA of Ohio Hospice patients and writes the person’s story, including their biography. 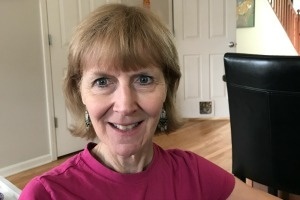 She includes photos, their messages for loved ones, bits of wisdom or favorite sayings in the private profile that gets uploaded onto BeRemembered.com. In the end, it’s not just the finished product that benefits the patient, it’s the process of listening and valuing a person’s story. A dedicated group of volunteers have been meeting for over 20 years. They hand-craft cards with dried flowers that they pick. The cards are then donated to VNA of Ohio to support hospice patients. All proceeds from the sale of the cards are donated to VNA. Read more. Meet the group that call themselves “Chicks with Sticks” to knit and crochet blanks, slippers and more for VNA of Ohio hospice patients. The group meets twice a month in Sheffield Lake. Read more. In October, 2016, The Center for Community Solutions recognized Jim as one of their “Most Treasured Volunteers (MTV).” He was one of only five area volunteers that were selected and honored at the organization's annual Celebration of Human Services awards ceremony. Jim has provided legal services to hospice patients and their families at VNA of Ohio for 27 years. Read more about the ceremony. Although a relative newcomer to VNA’s volunteer team, Lois has been volunteering for many years. She was recently selected as “Volunteer of the Month” by Busch Funeral and Crematory Services after VNA staff members Taissa Kutsar and Sheila Horowitz nominated her because of her selflessness and dedication. Read more about it here. Maria is the Senior Partner at The Shinn Law Firm, LLC in Lakewood. 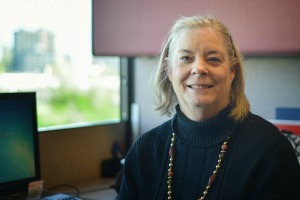 She’s been providing pro-bono legal services to VNA of Ohio Hospice for almost 20 years. Read more and watch a video about Maria that includes her advice about finding the time for volunteering and about the benefits of hospice care. 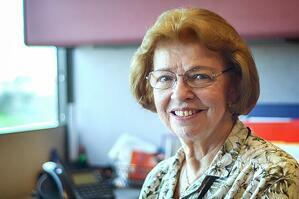 Leonor has been volunteering for VNA of Ohio for over 10 years. She’s sewed over 1,000 gowns for hospice patients. Read more about Leonor here. A version of this blog post was published April 27, 2017. Learn more about how you can help at VNA of Ohio. Call us today at 1-877-698-6264. For 115 years, VNA of Ohio’s volunteers have been the backbone of the organization. From wrapping gauze to making phone calls to providing free legal services to making intricate cards that make people smile, VNA of Ohio would like to thank all who devote their time and resources that better the lives of our patients and their families.